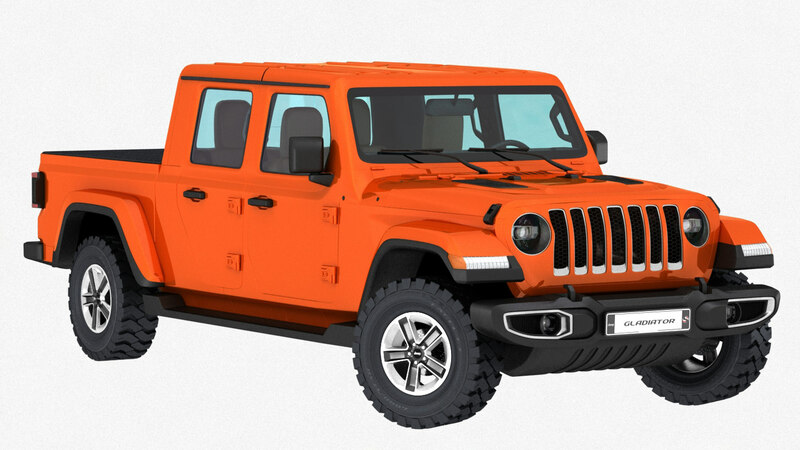 Great quality very realistic hipoly 3d model of Jeep Gladiator 2020 with mid-detailed interior. All textures are included. The model presented in a large variety of different formats optimized for different applications (OBJs formats are Modo/Maya/Rhino/Cinema4D/Lightwave3D/Blender-optimized) and matches almost all applications.